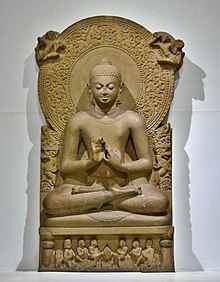 Also known as simply Buddha, he was an ascetic and sage on whose teachings Buddhism was founded. He is believed to have lived and taught mostly in the eastern part of ancient India sometime between the sixth and fourth centuries BCE. 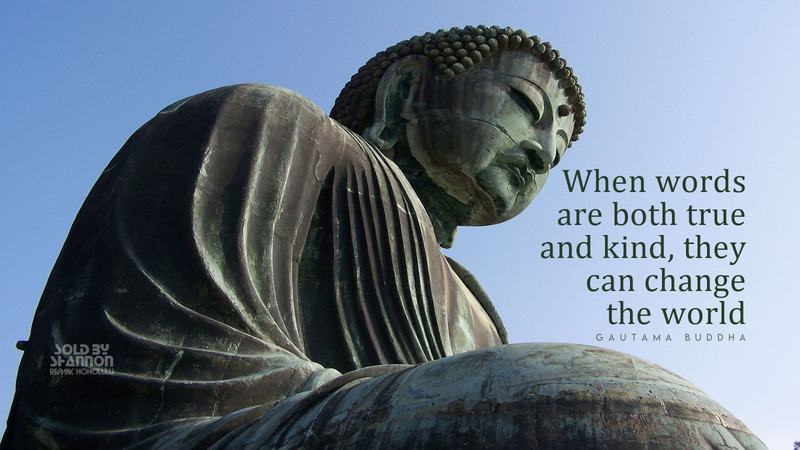 Gautama is the primary figure in Buddhism and he is recognized by Buddhists as an enlightened teacher who attained full Buddhahood and shared his insights to help sentient beings end rebirth and suffering. Accounts of his life, discourses, and monastic rules are believed by Buddhists to have been summarized after his death and memorized by his followers. Various collections of teachings attributed to him were passed down by oral tradition and first committed to writing about 400 years later.